← Powershell script to update the Onboard Administrator firmware. 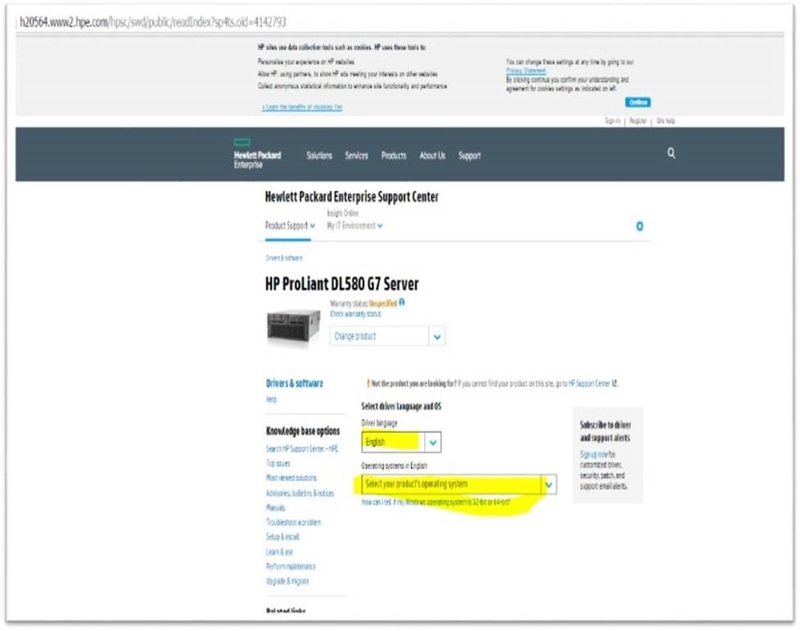 How to validate the BIOS firmware before applying it to the HP Blade running ESXi. Whenever we have any hardware issue or host reboot , vendor first they will recommend to update the firmware . 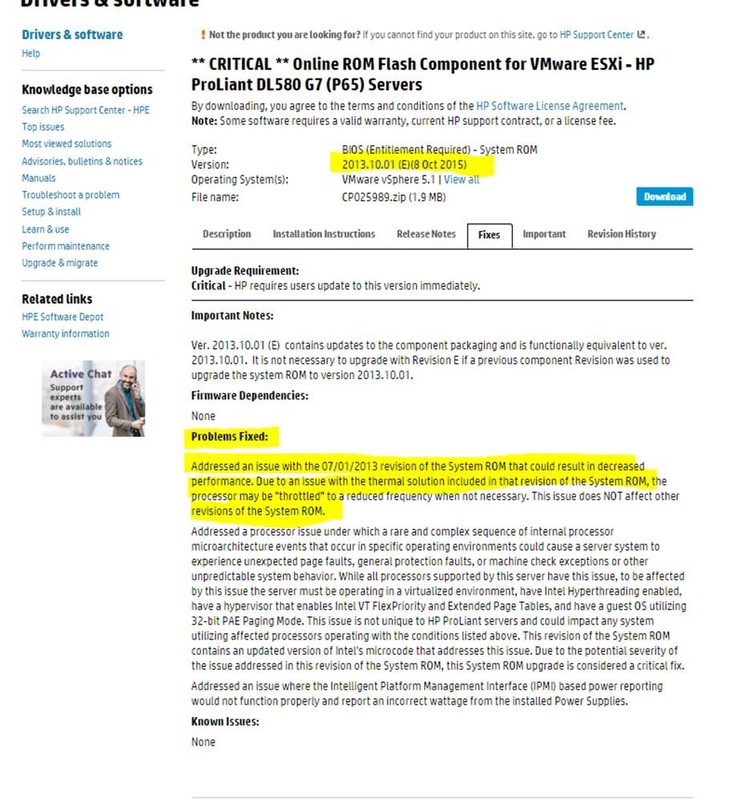 In most cases they will ask to update the BIOS ROM firmware and in our environment as per the recommendation we upgraded the BIOS in HP ProLiant DL580 G7 Servers running ESXi which caused the performance issue on some of the applications. Since the performance issue was reported after few months we couldn’t correlate the issue with the BIOS Firmware and after almost a week of trouble-shooting VMware has confirmed the cause for the issue is BIOS Firmware and recommend to update the next version of the BIOS Firmware. 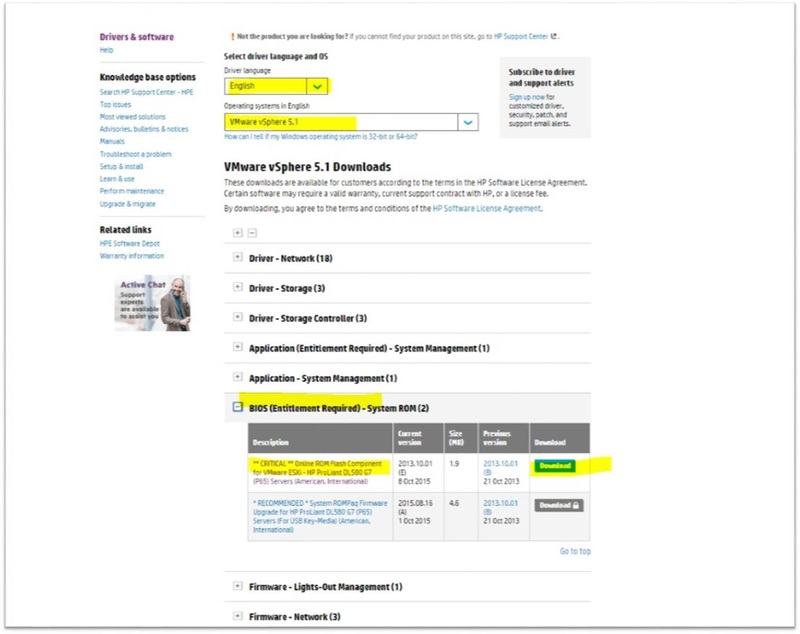 HP and VMware links have detailed info about the issue. So after that incident it is nightmare when vendor is pointing to update the firmware , especially BIOS Firmware and was checking how to make sure the BIOS firmware version is safe to install on the OS and concluded below few points. 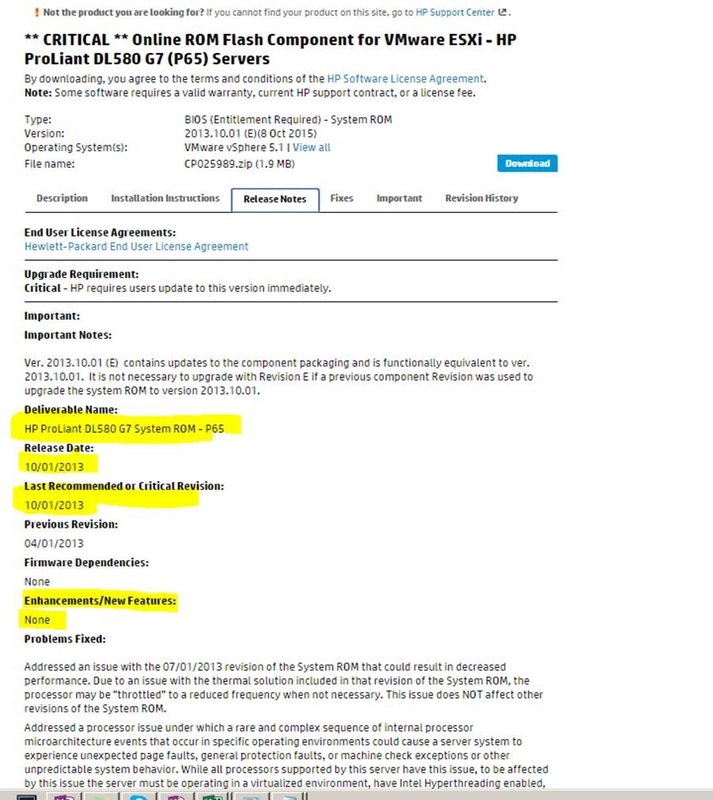 First we need to make sure the BIOS release is at-least 3-4 months old and check the below VMware PDF from HP to make sure the mentioned firmware is defined and also note the date of the firmware . 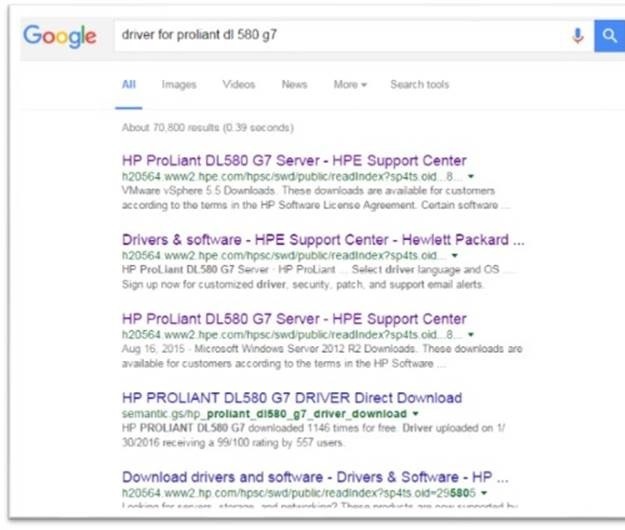 Next search the driver for the hardware version in google and click the link below. Now go to the Fixes and also Release Notes. Read the Fixed issue and also Enhancements\New Features. Make sure what kind of issue it is fixing and also about the new Enhancements and New features. Also note down the Date mentioned which equals to the HPE-VMware-Recipe list. For EX for DL580 G7 the BIOS Version and Date recommended in the list. This entry was posted in Firmware upgrade, HP and tagged HP, HP Firmware. Bookmark the permalink.